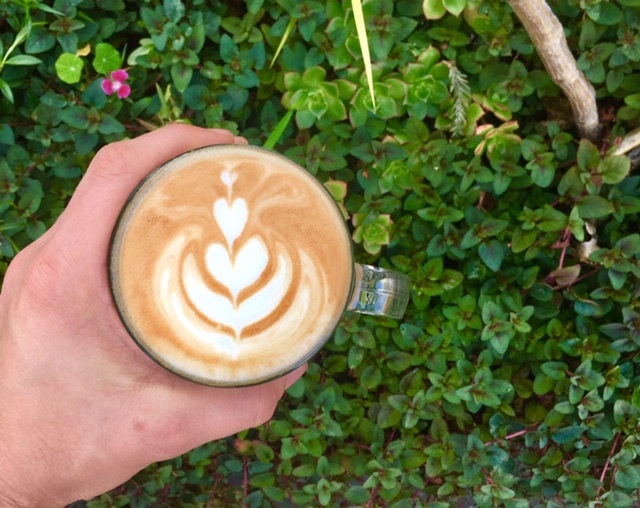 Spasso Arts and Community Cafe is a dynamic non-profit arts café in the heart of Rockridge. In addition to serving quality coffee from local Bay Area roaster Verve and thoughtfully prepared meals sourced from local purveyors, we serve as a creative hub for small music performances. We welcome artists and audiences of all ages - the intimacy of our beautiful space will allow us to share the abundant and diverse talent in the East Bay. We are an accessible and affordable place for people to hear from local artists and community members. Our café is open to the public 7 days a week serving pastries as well as breakfast, salads, soups, sandwiches and dessert, all local, fresh, and made in-house. Call to all performing artists, storytellers and musicians! Apply below! Thank you, our Art & Event Coordinator will be contacting you shortly! For general inquiries, email us at info@spasso.org.